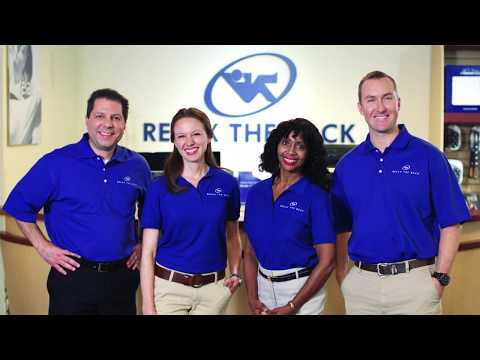 Relax The Back is the nation’s largest specialty retailer of products that relieve and prevent back and neck pain. Our Oklahoma City back store offers more than 300 items; from pillows and support cushions to elaborate massage chairs, ergonomic office products, Tempur-Pedic Mattresses and Zero Gravity recliners. When you visit, our trained, friendly staff is eager to share their knowledge on preventing and relieving back pain. Let us custom fit you for products that best meet your needs.